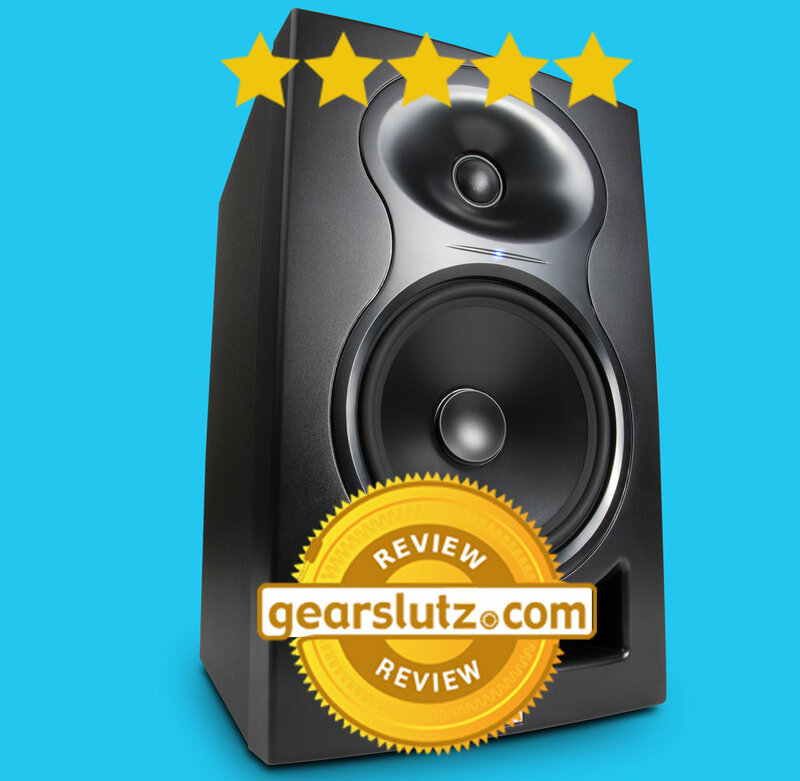 Hear every detail of your mix, warts and all. 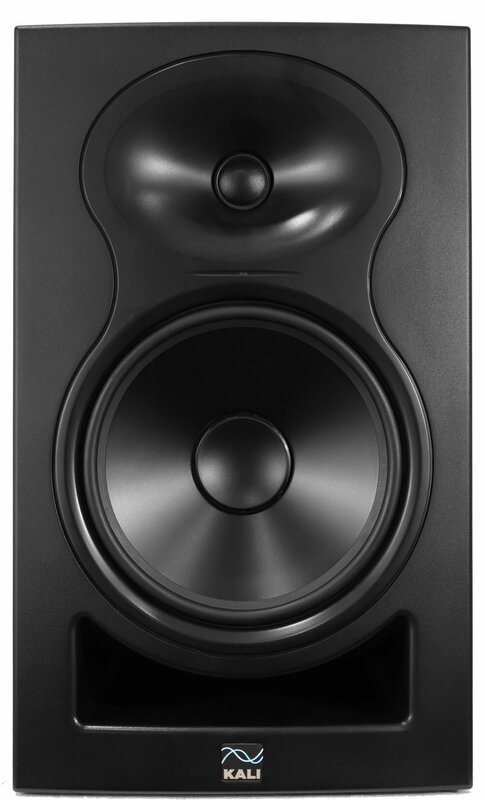 Exceptionally accurate frequency response and a proprietary waveguide allow you to hear everything going on in the mix. 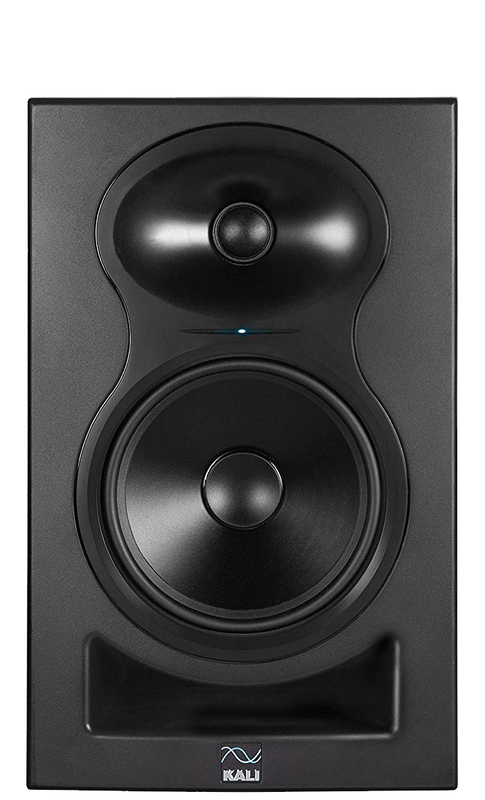 With very low distortion and high dynamic range, Kali's monitors present a crystal clear picture so you can mix with confidence. Kali's team developed a set of boundary compensation curves at The Village Studios in LA. 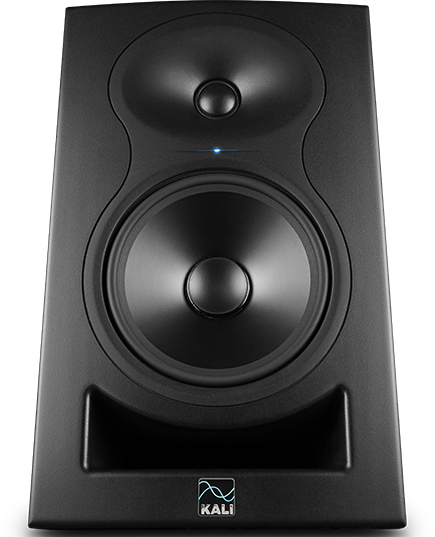 No matter where the speakers are set up in your space, you'll get accurate sound. There are also connectors for RCA, XLR, and TRS inputs to suit your needs. 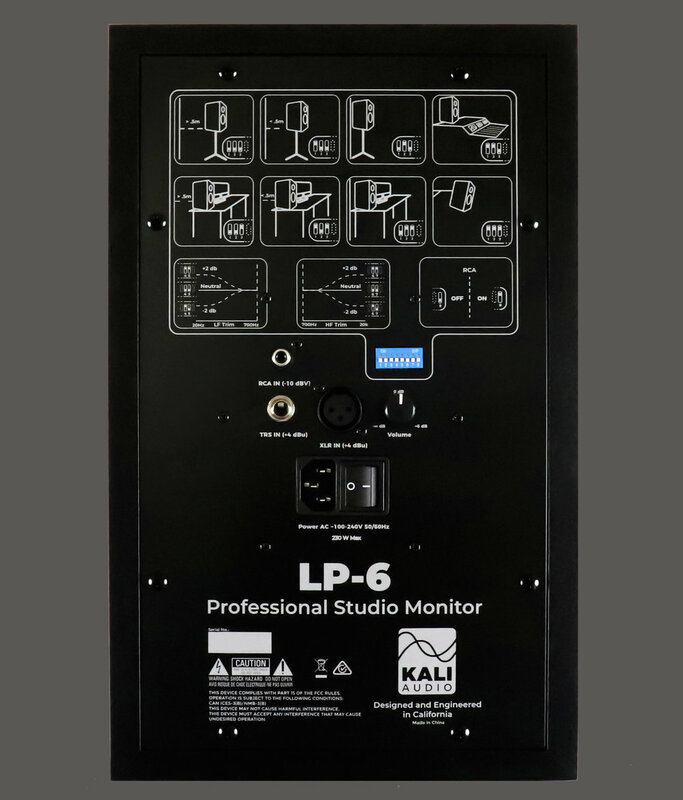 Kali Audio is a manufacturer of best-in-class audio technologies for the consumer and professional markets. Based in Southern California, our team has been responsible for some of the most successful loudspeaker products of the last 3 decades. 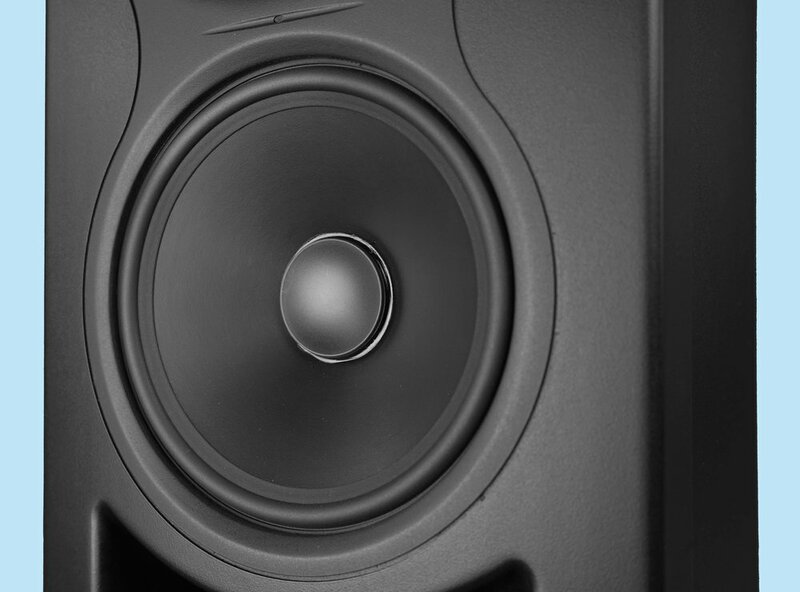 Kali works closely with partners in the music, film, and entertainment industries to design new audio products that help bring their work to life. With an eye towards the genre-defying, boundary expanding work of today’s most innovative artists, Kali strives to build products that will help makers at every level realize their vision without limitation.